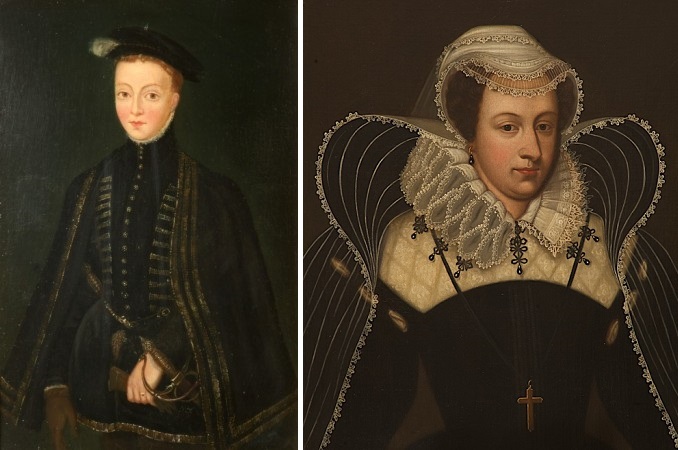 Mary, Queen of Scots lived a turbulent life. She was born on 8 December 1542 at Linlithgow Palace and unexpectedly became Queen six days later when her father, King James V, died at the age of 30. Aged five, she was sent to France to be raised as a future consort to the French Dauphin Francis. When her father-in-law Henry II of France passed away in 1559 she briefly became Queen of France, but her young husband Francis II died barely a year into his reign aged just 16. In 1561, Mary returned to Scotland to rule as Queen. 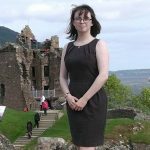 She found her homeland in the midst of religious upheaval – Scotland was now a Protestant country while Mary was Catholic. She married Henry, Lord Darnley in 1565, but their marriage became increasingly strained. Darnley wanted Mary to give him the Crown Matrimonial, which meant that if Mary died Darnley would be the reigning King of Scots. 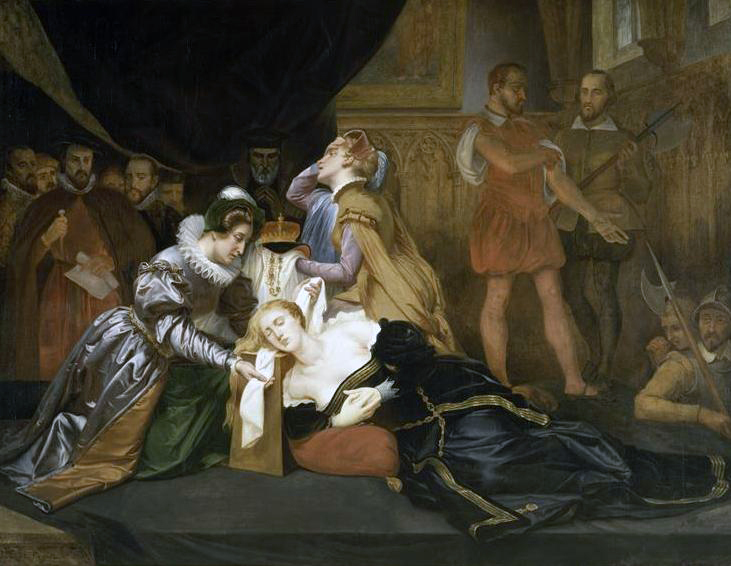 In 1566 a group of nobles murdered Mary’s secretary David Riccio in front of her eyes while she was heavily pregnant. Later that year she gave birth to her only child, James, at Edinburgh Castle. In 1567, Darnley was murdered. Mary soon outraged the Scottish nobility by marrying the Earl of Bothwell, one of the men suspected of his murder. 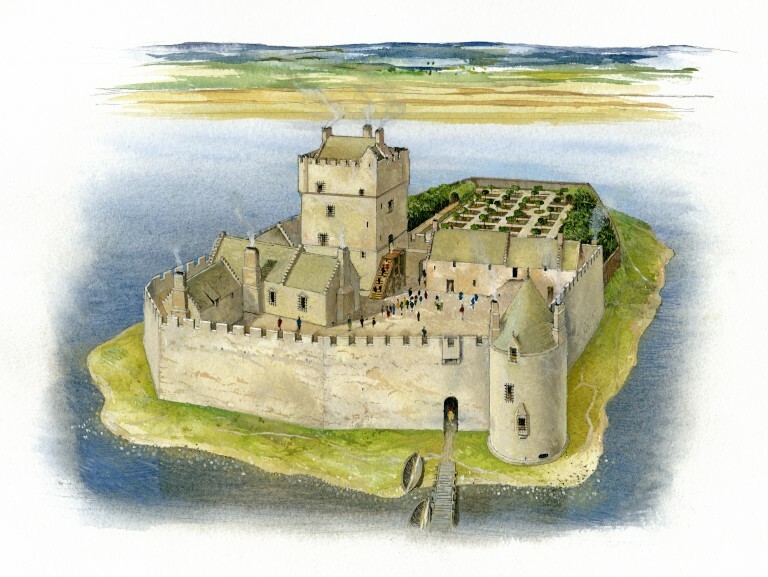 She was imprisoned in Lochleven Castle and forced to give the throne to her infant son, now King James VI. Eventually, she managed to escape and, after a failed attempt to overthrow her enemies, fled across the border to England. She expected assistance from her cousin, Queen Elizabeth I. Instead, Elizabeth had Mary imprisoned. Lochleven Castle as it might have looked during Queen Mary’s imprisonment in 1567-8. Over the next 19 years, Mary became a figurehead for Catholics to rally round. Many believed that Elizabeth’s parents, Henry VIII and Anne Boleyn, were not legally married, meaning Elizabeth couldn’t be Queen. Mary was the granddaughter of Henry’s older sister Margaret and had a legitimate claim to the English throne. She was a clear candidate to take the throne of England from Elizabeth. Mary was accused of being involved in a plot to kill Elizabeth so that she could replace her as Queen of England and was tried for treason. She was found guilty. While Mary was in captivity, Elizabeth secretly wrote to her custodian, asking him to murder her cousin quietly – he refused. Mary spent her final night 7 February 1587, praying and writing letters of farewell. Her last letter was to her former brother-in-law, Henry III of France. Royal brother, having by God’s will, for my sins I think, thrown myself into the power of the Queen my cousin, at whose hands I have suffered much for almost twenty years, I have finally been condemned to death by her and her Estates … I am to be executed like a criminal at eight in the morning. She begged him to pray for her. 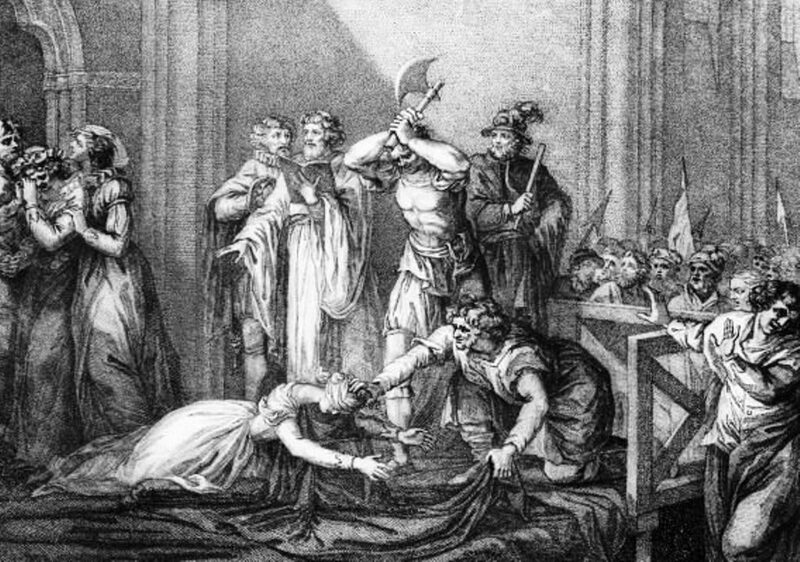 When the executioner lifted Mary’s head it tumbled onto the stage, leaving him holding her wig. Her hair was short and completely grey due to years of stress as a prisoner. A final surprise was waiting for the executioner – Mary’s little Skye terrier had been hiding under her skirts, soaked in blood. After her execution, Mary’s clothes were burned so they could not be kept as relics. Her embalmed body was hidden at Fotheringhay for six months, then buried in a secret ceremony at Peterborough Cathedral. Queen Elizabeth reigned until 1603. She died aged 69, unmarried and childless. Mary’s son, King James VI of Scotland, became King James I of England. It was not until 1612 that Mary’s son had her remains moved to Westminster Abbey, where he had commissioned her a grand monumental tomb. Follow in Mary’s footsteps around Scotland with our Mary Queen of Scots Trail. For further reading on Mary’s travels, have a look at “Mary Was Here” which you can buy in our online shop.